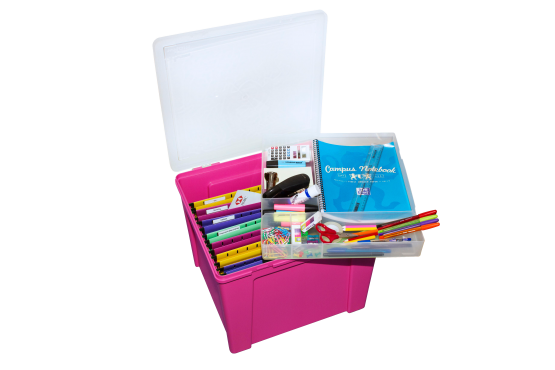 Home Office Organiser with removeable 6 compartment stationery tray. Comes with a pack of 8 (foolscap) suspension files FREE. Additional packs of Suspension Files also available to purchase. Approx. capacity 45 litres.